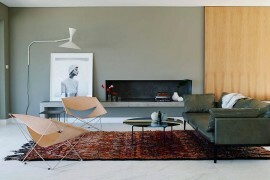 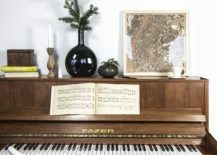 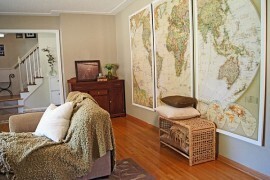 Using maps to decorate rooms has been a practice that has been around forever. 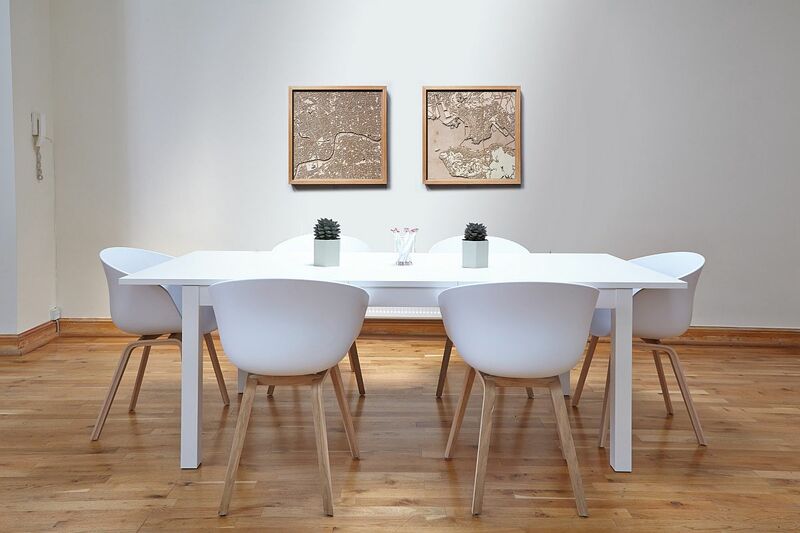 If it is not maps, then it those large globes that grace rooms. 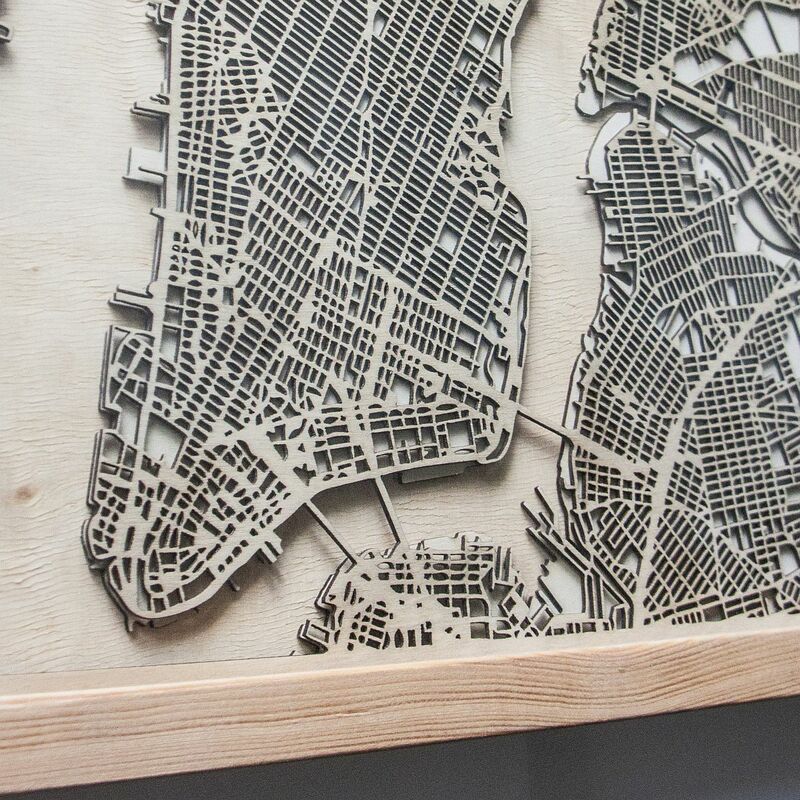 No matter which among the two you prefer, you are bound to almost instantly fall in love with the stunning and artistic 3D Wooden Maps conjured up and brought to life by CityWood. 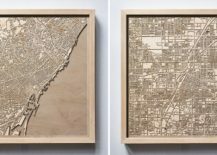 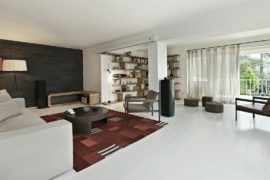 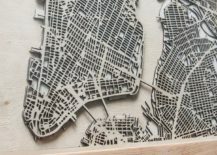 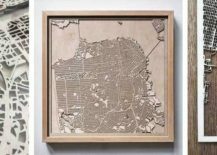 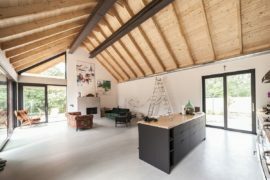 A modern masterpiece that relies on laser-cut precision, hand-assembled uniqueness and plywood warmth, each of these maps is exceptional in own awesome way. 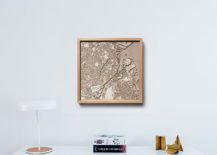 Each of these minimalist maps is crafted to one-hundredth of a millimeter when it comes to detail and you can order them on Kickstarter right away for $29. 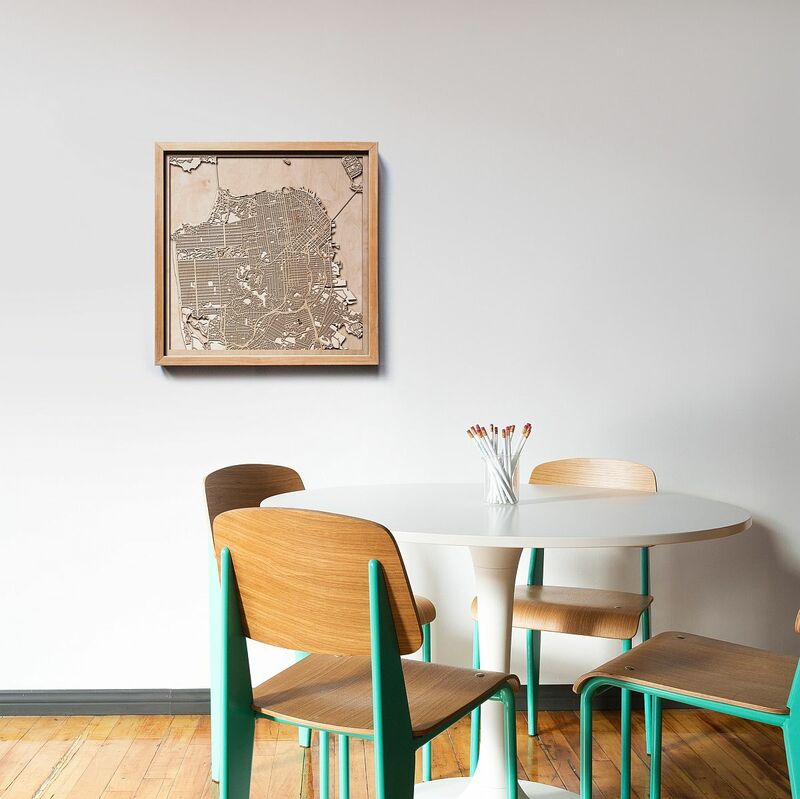 Each map has special feature that sets it apart from others. 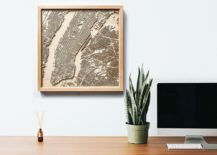 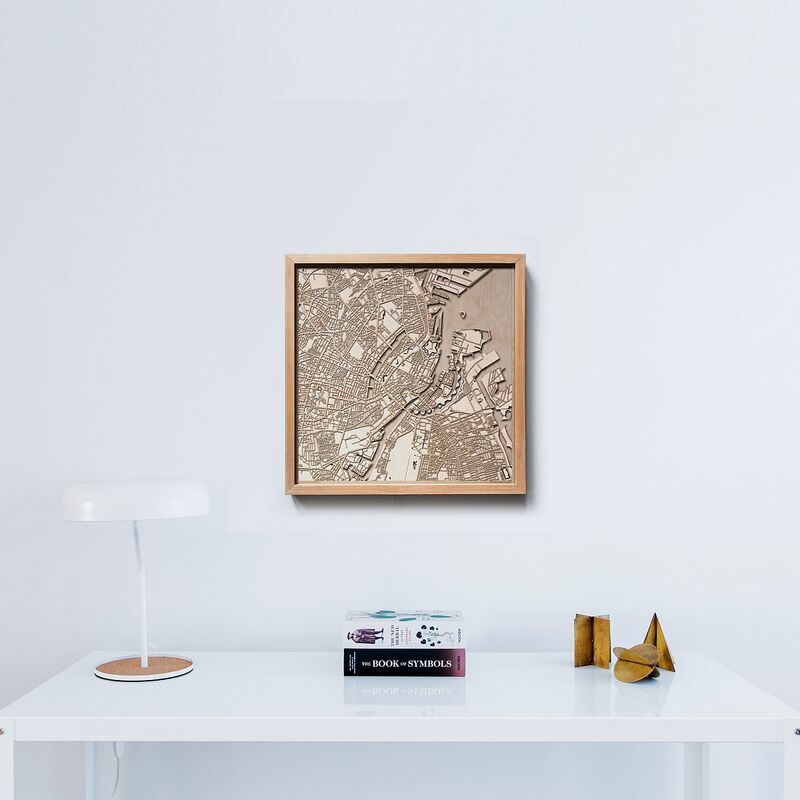 Yet, you can easily bring class and elegance to the white wall in the office or modern living room by just adding a couple of these framed wooden maps. 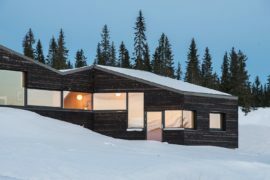 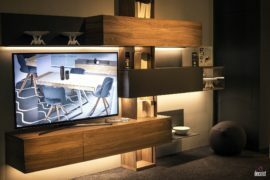 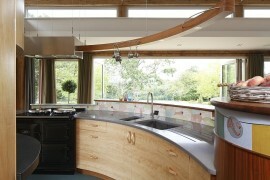 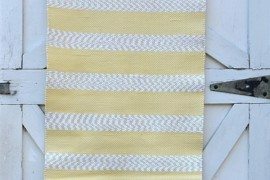 With varying contours and landscape features add pattern and detail without ever moving away from minimalism at its polished best. 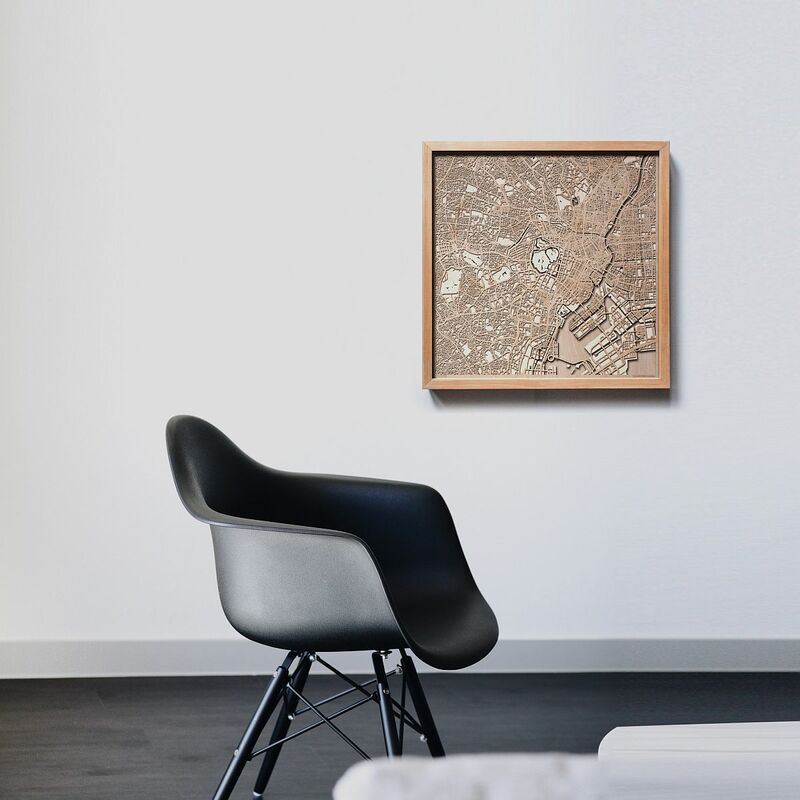 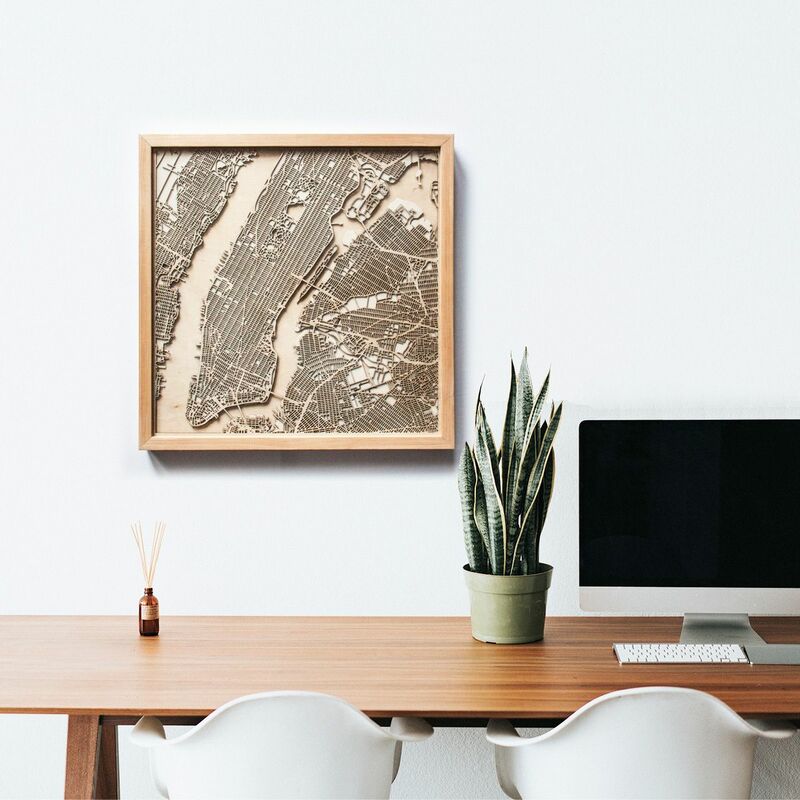 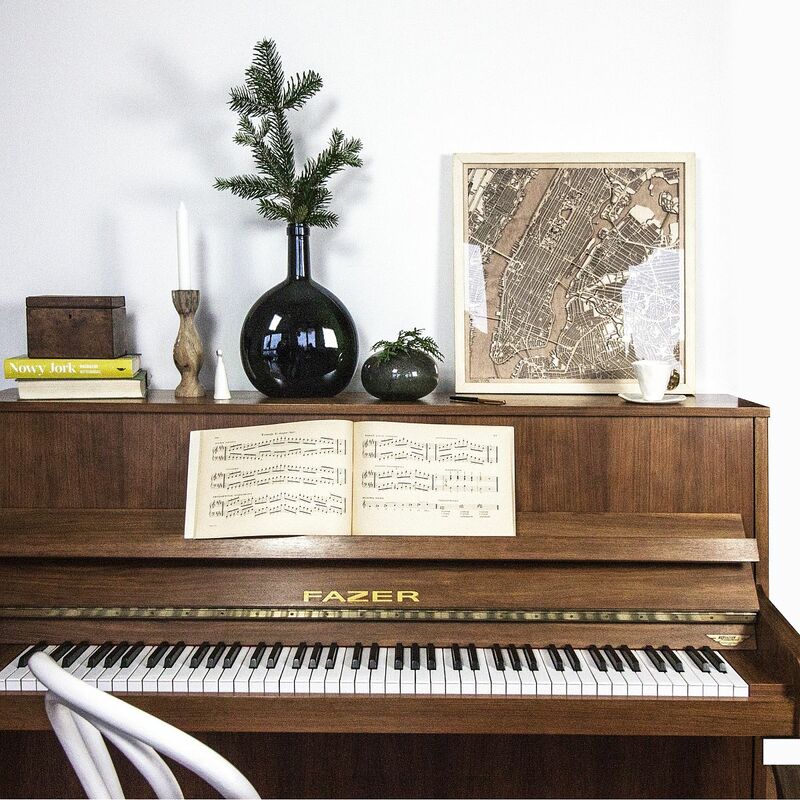 You can get a map in different sizes starting from 5”x7” for the desk, up to 36”x36” striking pieces that will enliven the hallway or any other contemporary interior with ease. 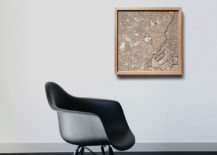 So, pick your favorite city, order the map and showcase your love without compromising on style or refined panache! 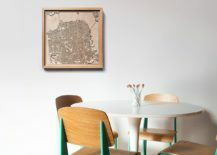 Choose a city that you love and turn it into wall art!